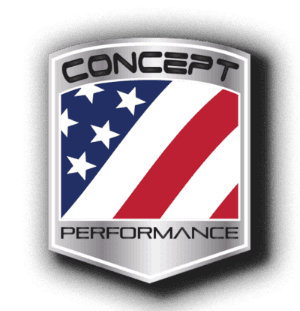 Features And Benefits - Concept Performance LLC. The LSR aluminum engine block is cast of a proprietary 356 T6 Aluminum Ingot, featuring Spun Ductile Iron Sleeves. The standard deck 9.240" and the tall deck 9.720", with or without raised cam, will be available with our exclusive Double Cross Bolted Main Cap Feature. Tall Deck Height Finishes At 9.720"
Bore Range 4.065" - 4.190"
​The Double Crossbolt option gives you an 8 bolt main on 2, 3, and 4.